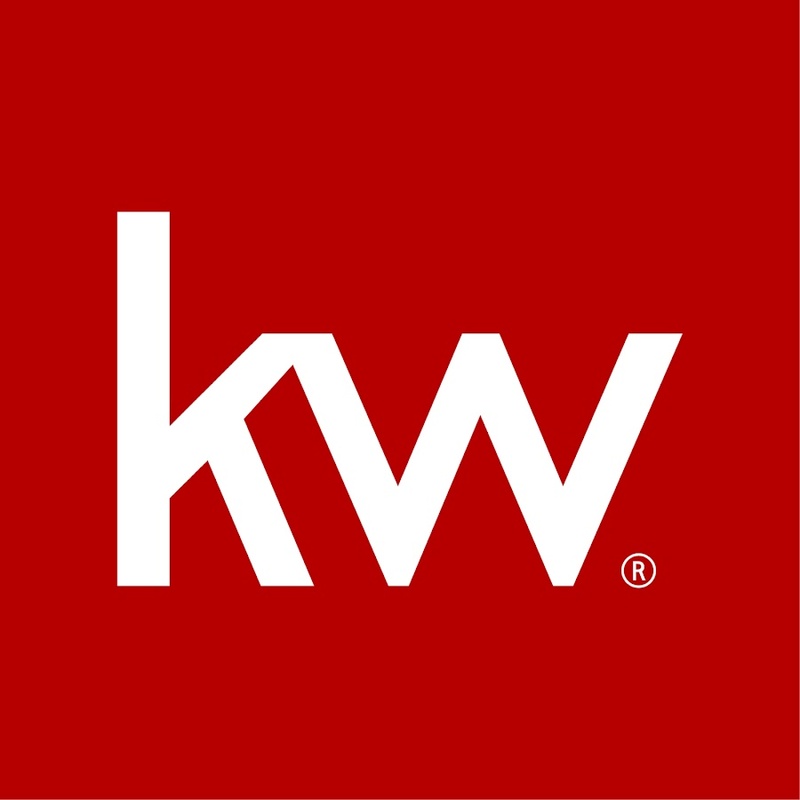 Spring Masterminds is an official Keller Williams event hosted annually by KW MAPS Coaching. The Keller Williams team organizes several large conferences each year and needed a solution that checks in hundreds of attendees in a short period of time. This was the first time KW used the Zenus face recognition service for registration and check-in. Registrants were invited to submit their head-shot during the online registration process. A few follow up emails helped boost the opt-in rate. The on-site badge printing with face recognition was facilitated by Fielddrive. One in two attendees participated in the program. Attendees were amazed with the fast and smooth check-in process. The recognition speed was less than a second and the total transaction time (including badge printing) was, on average, nine (9) seconds. "This technology allows people to walk up, be recognized, printed, and on their way." "I worried actually about lines coming in here today and how long it would take and the fact that it took literally two seconds for me to get registered was pretty amazing. I was looking for my registration on my phone and before I could even pull that up the face recognition system had already recognized me and registered me immediately." "Attendees walk up on the screen, they see their face, it recognizes them, their name pops up, and then they are so surprised and delighted, and then the next second someone hands them their badge and they are good to go."